I've been away for quite some time (October 2017) and my last post then was about me tinkering with Dying Light Developer Tools. This "tinkering" went from 0 to 100 real quick as I'm now developing a full fledged single player campaign titled " A New Hope". I spent around 5 days watching short tutorials videos (around 20, 3-5 min each) from Developer Techland to cover the tools/sdk basics and get me up and running. I then delved into making small test maps for a trial and error approach since I was a fresh newbie with the tools. 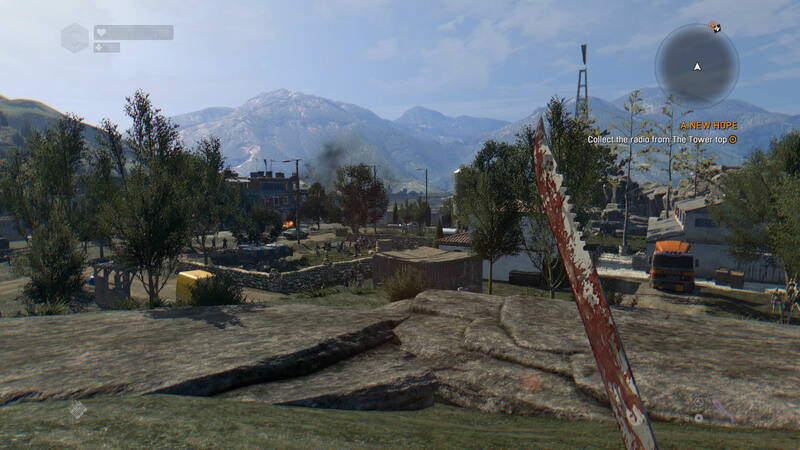 The tools are a blast to use and I can't commend Techland enough for the work they did with the game and the tools. Since this is a relatively big campaign, I had to plan and write down the story, map objectives, events, and NPCs on paper as well as lay down the layout and how and where I want the encounters and sequence/fights to happen. The most difficult, yet the most fun and rewarding part was the scripting/programming and quest creation process. The final map will hopefully be 3-4 times larger than the current area (which is rather large) and will feature approximately 20-25 minutes of gameplay (numbers not final) in addition to 1 hour+ of world exploration, scavenging, and random events/encounters (the current finished part of the map has around 7-8 minutes of quest gameplay and 30+ minutes of exploration depending on playing style and skills). 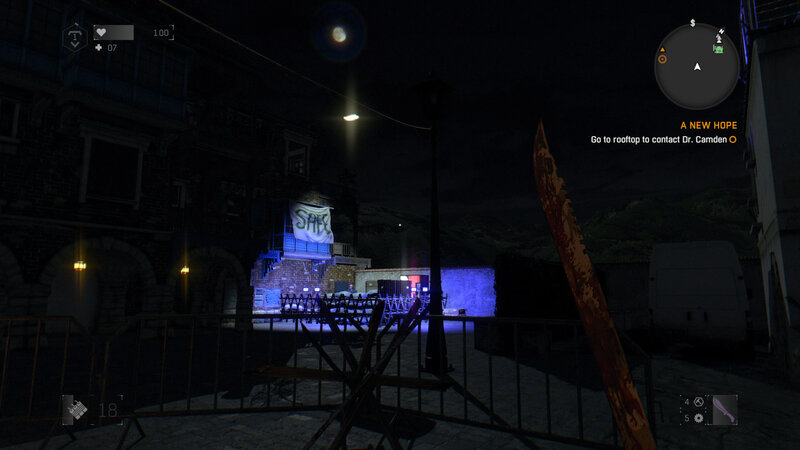 The map features unlockable safehouses with player stash and sleeping/time-forwarding ability as well as day/night cycle adaptation. 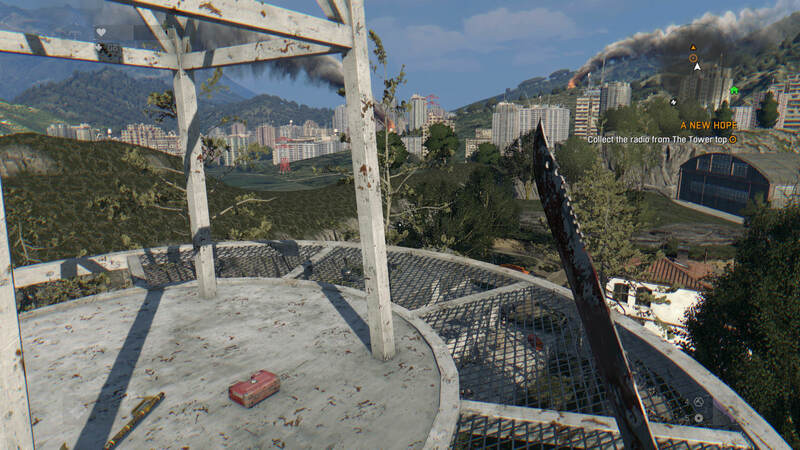 It also features traders/shops, random events, fights with special infected and humans, ziplines, environmental traps, and plenty of scavenging, looting, and exploration. 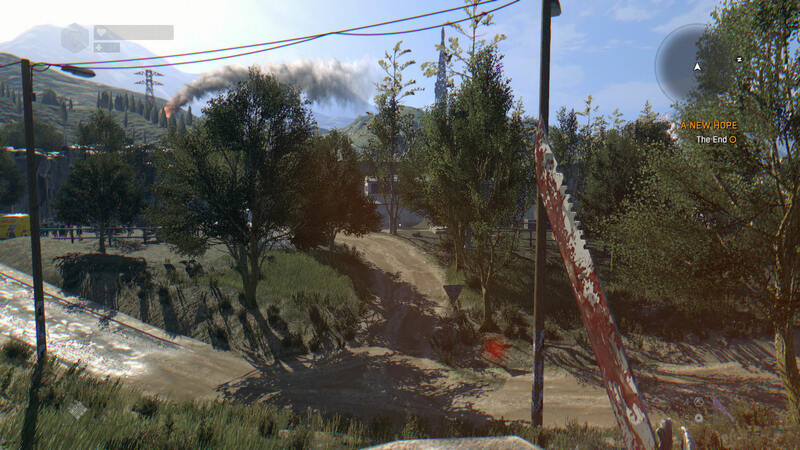 Story-wise, it will see the main protagonist, Kyle Crane, leaving the City for the countryside to search for a specific elusive medicinal herb and bring it back to Dr. Camden who believes it could be the cure to the Harran Virus. The tools are awesome to work with; I've put in a little north of 150 hrs so far and only started to scratch below the surface. 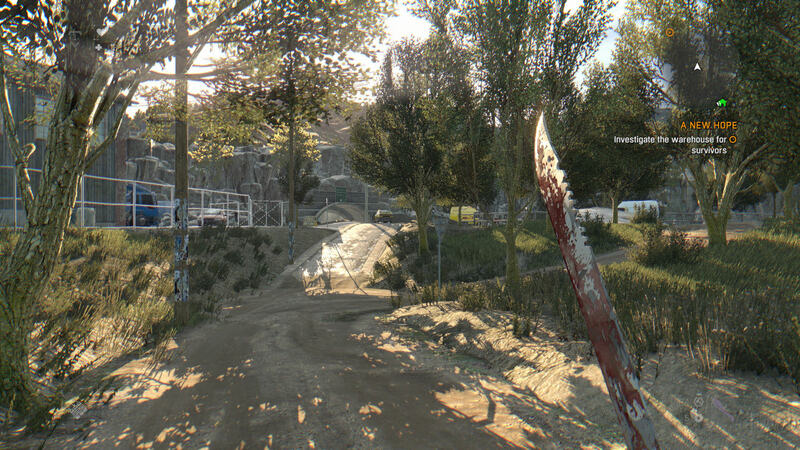 On a side note, Source engine is slowly becoming a distant memory. Never played this game, so can't comment too much, but the screenshots look nice and seem to convey a nice open-ended adventure Promoted for others to see. @will2k you should put up a video walkthrough for us plebs that haven't played or own the game. Btw, how did you find the entire experience of moving from source? Btw, how did you find the entire experience of moving from source? 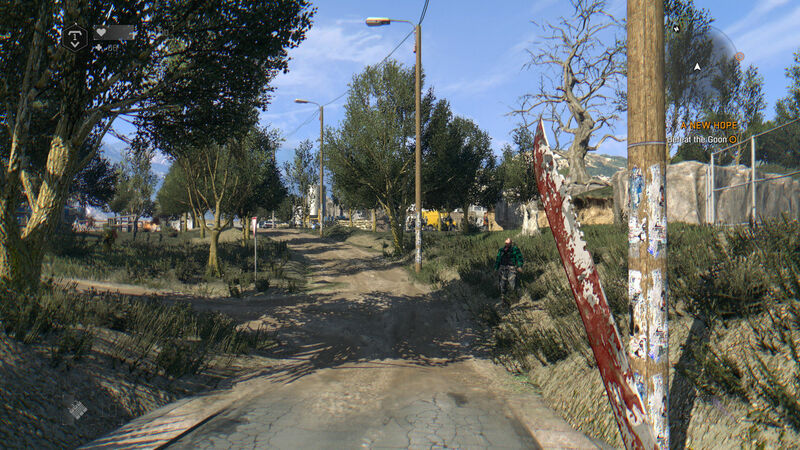 I've been planning to move to UE4 or Unity 5 for the past 2 years but I needed an established game to make the move; then Dying Light came along with its Chrome Engine and I was hooked. 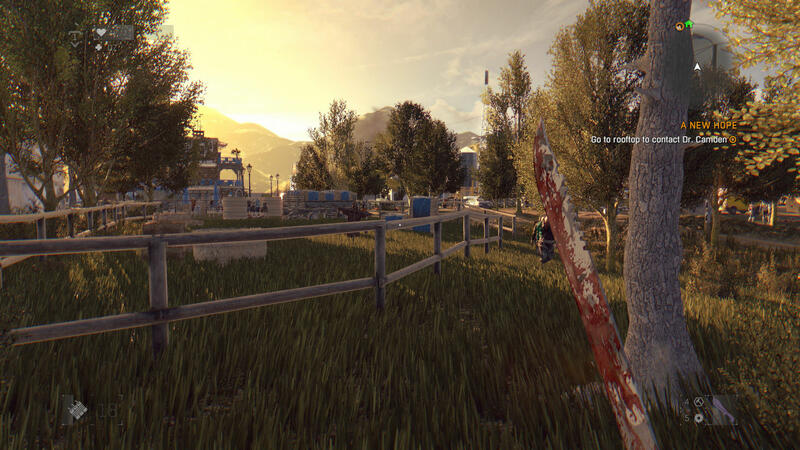 Dying Light Developer Tools take a bit of time to get into but once you're familiar with them, you can unleash your creativity without worrying about technology limiting you. As I said in the previous post, the toughest part was scripting and quest creation but once you get the hang of it, the possibilities are endless and you become like a kid in a candy store. 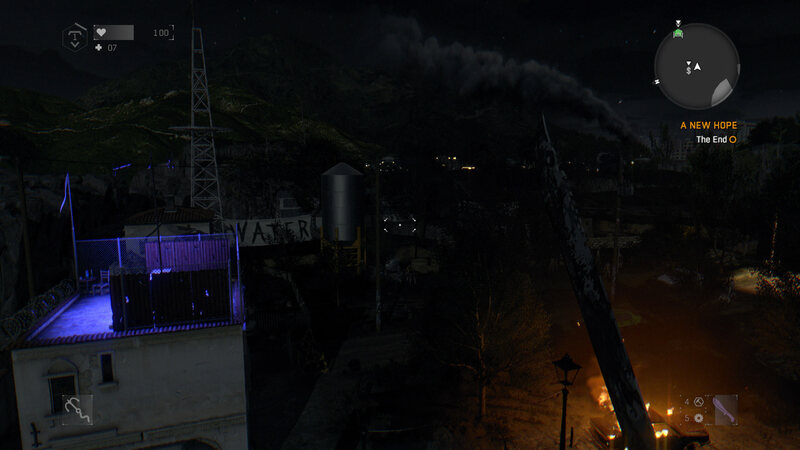 As an example of the power of scripting in Dying Light, I will use the 3rd screenshot where the objective I set is to restore power to the warehouse so you can access it and check for survivors. This is the script I wrote specific for this part of the quest. You can basically do whatever you wish with the scripting; your creativity is the limit. The tools are also real time and you are basically in-engine (if you worked with Crysis Dev Tools, this is basically the same). The editor is dynamic and real-time and everything you do gets updated on the spot. I might write an article on this experience when everything is done and the campaign is released. That's awesome! 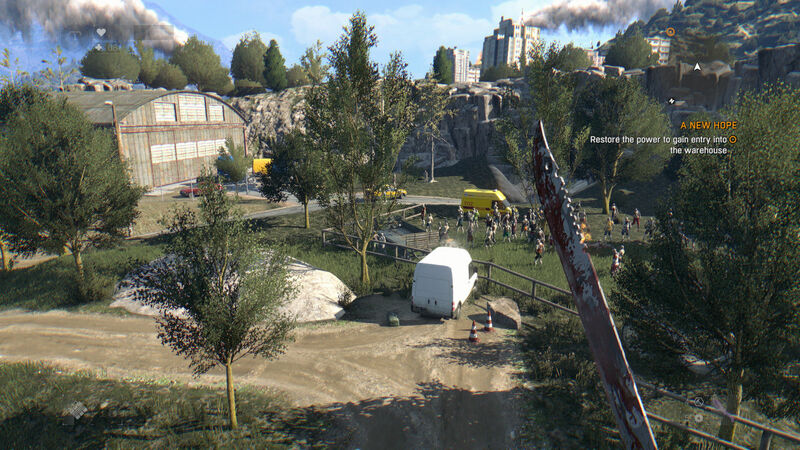 I didnt know you could map for Dying Light. If you have the game on steam, then the dev tools are in your steam library-->tools; you just install them and you're set. Awesome, think I had seen something about tools but didn’t think anybody was doing it. You feeling done with Source stuff (until Source 2)? I wouldn't hold my breath for Source 2 that much; unless it comes out with a solid game on release, I don't see it getting high adoption rate against already established, and easy-to-use next gen engines. If it gets released alongside, say L4D3, or a new IP or God forbid, HL3, then I can see people switching to Source 2 (or if it has a brand new feature that's not existing in other engine); otherwise, it will be just another engine trying to compete for market share, albeit a tad late to the party. Yeah I’m with you on the Source 2 @will2k, who knows when it and if will come out at all – knowing Valve they could very well change mind. But if it comes out even with no direct modding support, there’s to wonder if they would streamine/make it easier (for adopters) to publish on Steam, that would be an incentive. Well, as I said in my original post above, Source is slowly becoming a distant memory. I have 2 CSGO WIPs that I haven't worked on for almost 9 months now; they'll continue to be on the back-burner in the foreseeable future as my focus is on Dying Light right now. 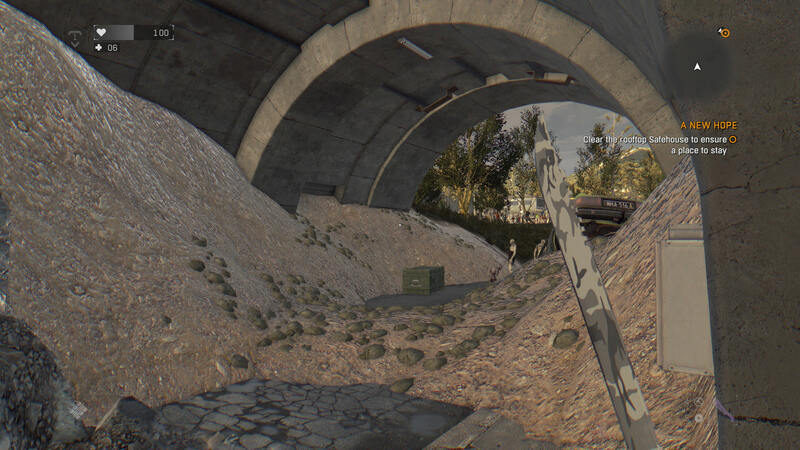 I also had plans for a 2nd map for PVKII, but that also goes to the backseat now.